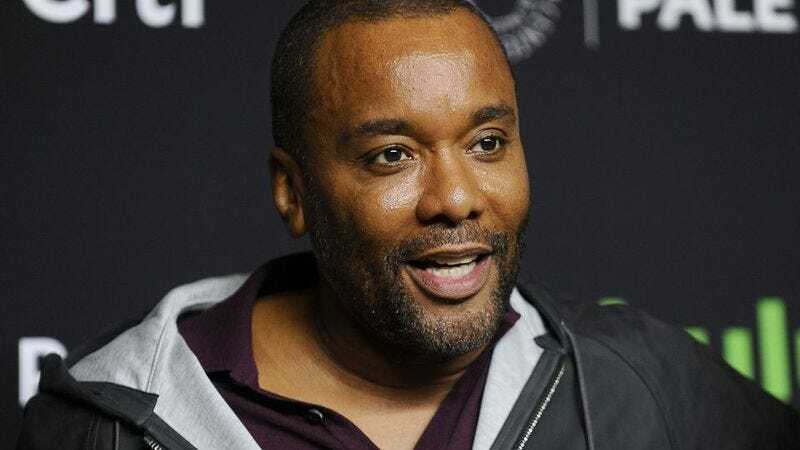 Way back in May, we reported that Lee Daniels was forced to drop out of The Weinstein Company’s oft-delayed Richard Pryor biopic over—what else—“scheduling conflicts.” Daniels is a big deal in the TV world these days, and it turns out that his schedule was simply too hectic for the movie studio, which chose to give him the boot rather than keep putting off the project. Now, though, it looks like those conflicts have cleared up, as Variety is reporting that Daniels is back on board to direct the film. Titled Richard Pryor: Is It Something I Said (which will probably be trimmed down because it’s very unwieldy), the film will star Mike Epps as Pryor, Oprah Winfrey as his grandmother, and Kate Hudson as Jennifer Lee Pryor. The script was written by Bill Condon (Dreamgirls, Mr. Holmes, and a few Twilight movies for good measure), and Jay Z has signed on as one of the film’s producers. Filming will now start early next year.